Are you on the hunt for some good design magazines? Here is a curated selection of the world’s best design magazines which you can subscribe to from anywhere in the world and receive right on your doorstep. In an era where the “digital” has taken over the “physical”, the simple pleasure of holding the latest issue of your favorite design magazine in your hands, slowly opening it for the first time to unravel the glossy pages filled with visual inspiration and value-rich content, is still unbeatable. For sure, the web has become our primary and daily source of information. This doesn’t mean the print is dead. High-quality design magazines that still publish their issues in print versions don’t seem to be losing the interest of their readers. Right on the contrary! Such design magazines strive to offer more and more quality content in order to keep their audience inspired, entertained, and informed. Today, we present you 7 leading design magazines oriented toward a global audience. Let’s review each of them. Considered to be the largest creative magazine in the world, Communication Arts is published every other month. 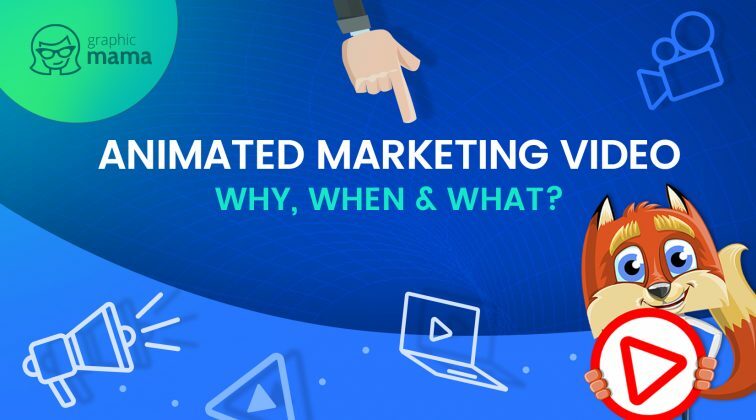 The internationally issued magazine covers topics in the fields of design, advertising, illustration, photography, interactive media, typography. Certainly, topics which spark the interest of creatives from all over the world. Loved by many, Communication Arts has been around since 1959 covering everything and anything about visual communications. The great news is you can subscribe to Communication Arts regardless of your location on the globe. You can opt for print and digital issues, or digital issues only (which will cost you less). Moreover, Communication Arts magazine has a strong digital presence with its website which is updated daily. You can enjoy a lot of free features, as well as premium content to which you can gain access via a paid subscription. 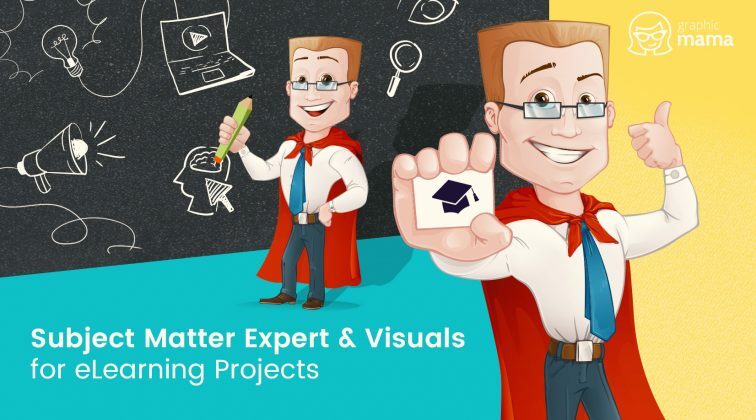 The premium content includes hundreds of insightful articles, thousands of images and videos, as well as profiles of creative firms and individuals. A famous content-rich magazine which has been educating its readers in the creative industry since 1980. 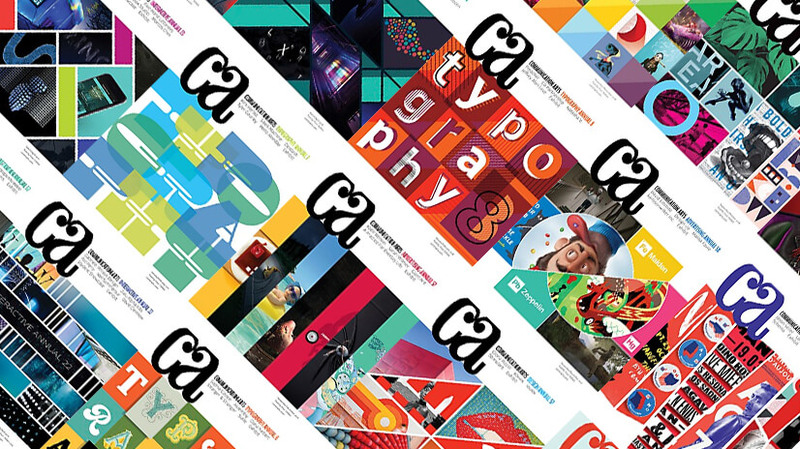 Creative Review magazine covers subjects like advertising, graphic design, photography, branding, social media, digital, books, music, typography, illustration, film, and TV. With each issue and its digital content, Creative Review focuses on premium high-quality articles that bring the utmost value to the reader in terms of insight, processes, inspiration. Based in the UK, Creative Review has caught the interest of thousands of international readers. Today, more than half of the magazine’s fans are located internationally. Readers can enjoy their favorite magazine on print versions, as well as digitally on a diversity of platforms. As a subscriber, you will be given access to all issues of the magazine ever published, as well as access to the premium content on their website. If you decide to opt for Print + Digital subscription, have in mind that delivery is free across the UK, and delivery rates outside the UK vary depending on your location (the price at checkout includes the postage cost). Established in 1957, form is a design magazine which is based in Germany and gains recognition internationally. Oriented towards design lovers of all ages, including designers, architects, teachers, students, and more, form brand does not only educate and inspire its magazine’s readers with high-quality content but also with exhibitions, festivals, conferences, lecture events, trade fairs, competitions, workshops and more. The issues are published in German and English and divided into three parts: Filter, Focus, and Files. The Filter part covers design news and trends, insight into research projects, information about upcoming fairs and events, a preview of upcoming fairs and products. The Focus part covers an in-depth analysis of one key topic for each issue. The Files part includes discussions and reviews of everything happening on the international design scene. 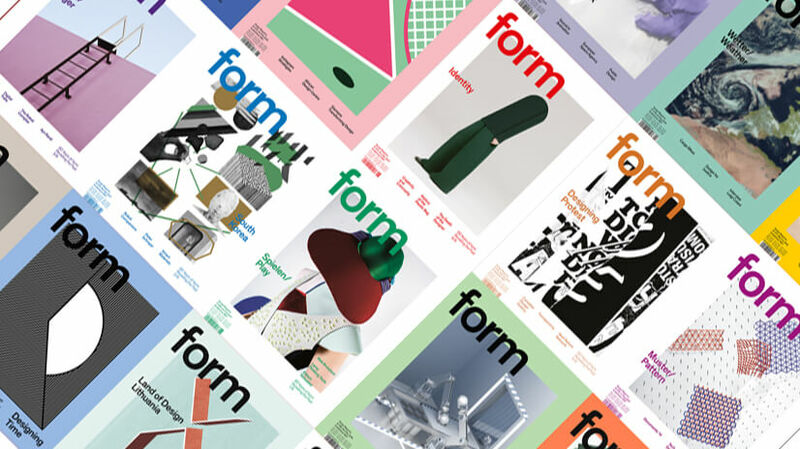 The form magazine offers various subscription plans for its readers. If you decide to go with the annual subscription, you will receive a subscription gift of your choice. Moreover, you can purchase individual back issues. For each issue, you can read selected articles online and have a look at some of the other articles published inside. 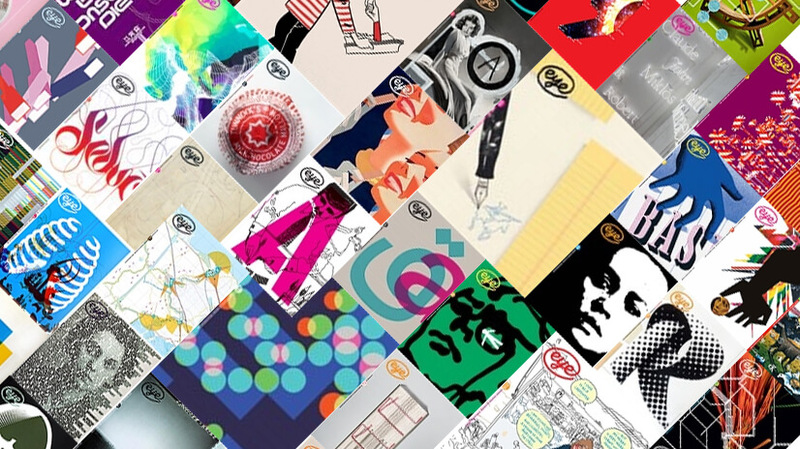 Eye Magazine is a quarterly journal dedicated to graphic design and visual culture. 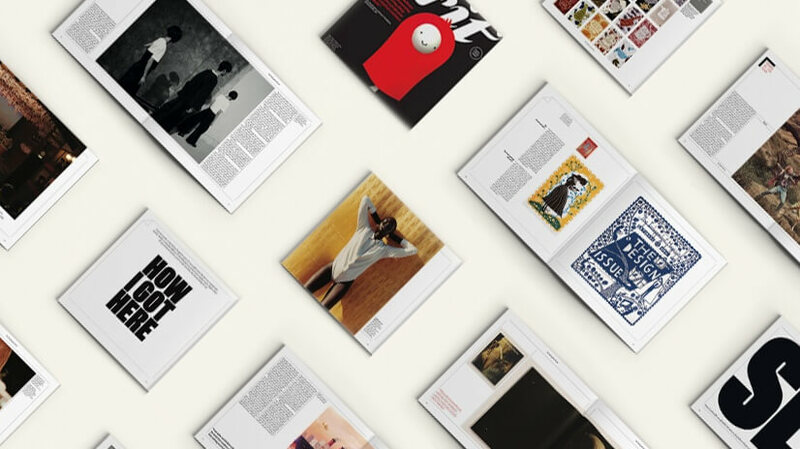 With each issue, readers get a portion of critical in-depth articles in the world of art and graphic design, as well as tons of visual inspiration. Eye is a print magazine for everyone who is interested in graphic design and visual culture, be it professional designers, design students, or simply design lovers. Published quarterly, Eye magazine offers subscription plans for readers from around the globe with each subscription plan including 4 upcoming issues. Called “the international review of graphic design”, Eye certainly is one of the must-read design magazines loved by people of all nationalities. In the Eye shop, you will find all back issues of the journal since 1994 available for purchase. Have in mind that some issues may be out of stock. Besides the printed issues, the Eye brand educates and inspired its fans and followers by publishing blog articles, upcoming events, education news and resources, and the Critique regular rubric on their website. An influential design magazine devoted to visual creativity and design aesthetics. Wallpaper* is a monthly issued magazine that provokes the interest of creatives from around the world. It covers inspiring categories like architecture, design, art, travel, lifestyle, fashion, watches, and jewelry. Referred to as “truly international”, Wallpaper* is available to everyone who is passionate about design no matter of their location. 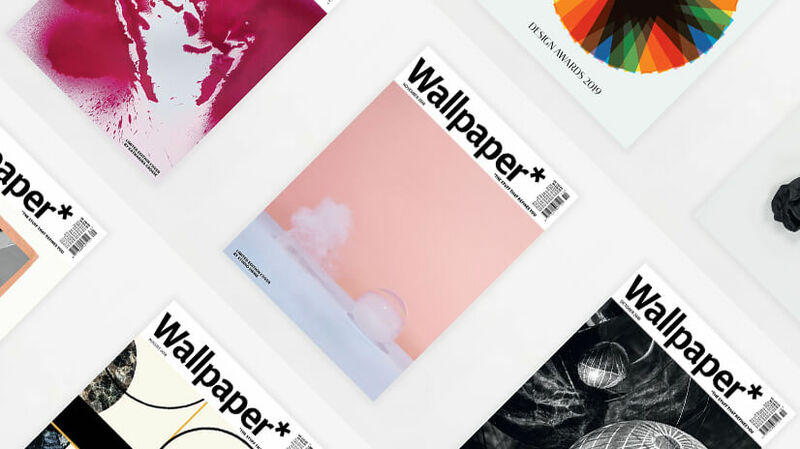 Readers can subscribe to Wallpaper* via MagazinesDirect with two types of subscription plans available: print subscription and iPad subscription. The magazine makes sure to cover broad topics related to design, creativity, and visual culture suitable for its global audience. Each issue of Wallpaper* focuses on a specific design field to bring inspiration and provoke the imagination of readers. On Wallpaper Magazine’s website, you can read introductions for each issue and the topics covered inside, as well as have a virtual sneak peek of a few pages of the magazine. A quarterly design magazine based in UK and distributed globally. 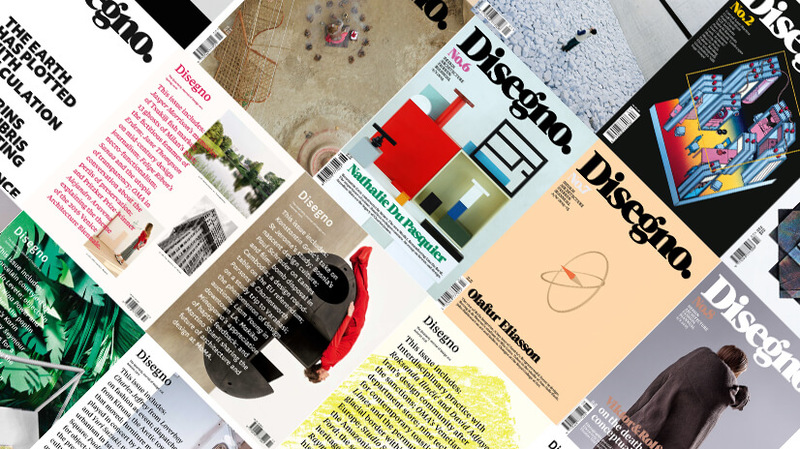 Disegno is published four times a year: in April, June, September, and November, and covers subject in the fields of design, architecture, fashion, urbanism, graphics, and technology. However, on Disegno’s website, you will find daily news and hot topics from the design’s world. In each issue, the leading journal focuses on in-depth reportage, profiles, reviews, interviews, critical discussion, political commentary, academic analysis, and more content related to design and oriented towards a design-interested global audience. The magazine not only inspires and entertain its readers but it also runs an event calendar and podcasts which you can follow on its website. Individual issue purchases and annual subscriptions are available for readers from around the world: in digital versions and print versions. You can read more about the topics included in each issue on Disegno’s website. 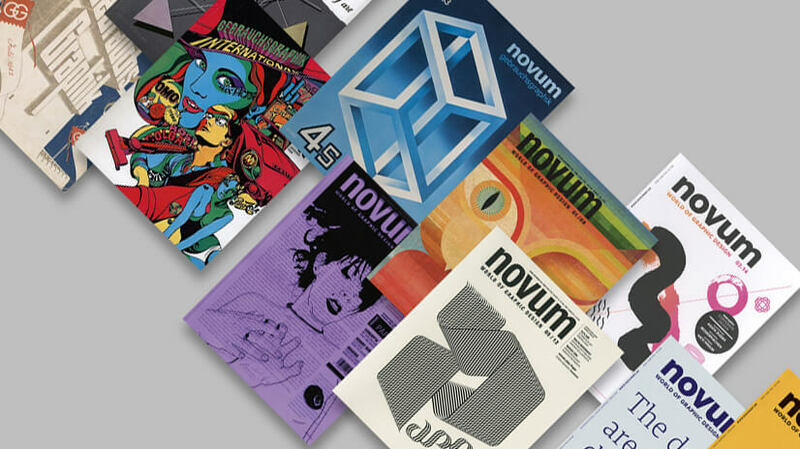 Probably one of the oldest design magazines out there, novum magazine was founded in Germany in 1924. Since then, it has become one of the most popular influential design magazines with a global presence. Novum’s signature approach to achieving diversity is to devote each issue to an individual theme from the design world. It could be a particular design niche, a color, an object, a material, or anything else that provokes the designers’ imagination. Some of the themes of the previous issues are typography, black and white, visual identities, editorial illustration, creative paper, posters, tea and coffee, handmade, gold, and so on. 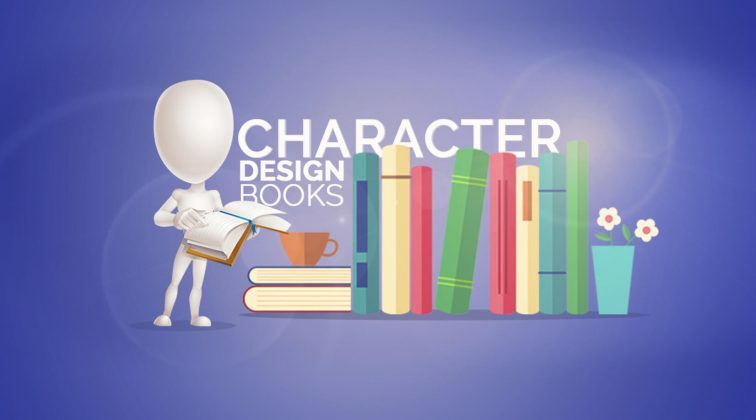 With each issue devoted to a particular theme, readers can purchase specific editions after they are published – the ones that catch their interest the most. If you’d like to become a regular reader, you can subscribe for upcoming issues. You can opt for an annual subscription of 12 novum issues or a mini-subscription of 3 upcoming issues of the magazine: for the print editions, the ePaper versions (on PDFs) or both. Or want to subscribe to all of them? Well, no judgment. 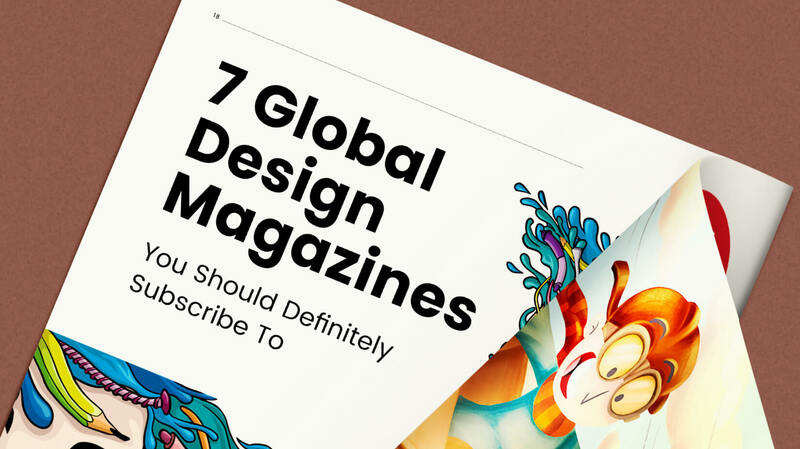 We ourselves are huge fans of each of these global design magazines and we strive not to skip an edition. Hope we’ve been helpful with this selection. Have a favorite design magazine that you want to recommend? Great! We’d love to hear about it in the comments below.